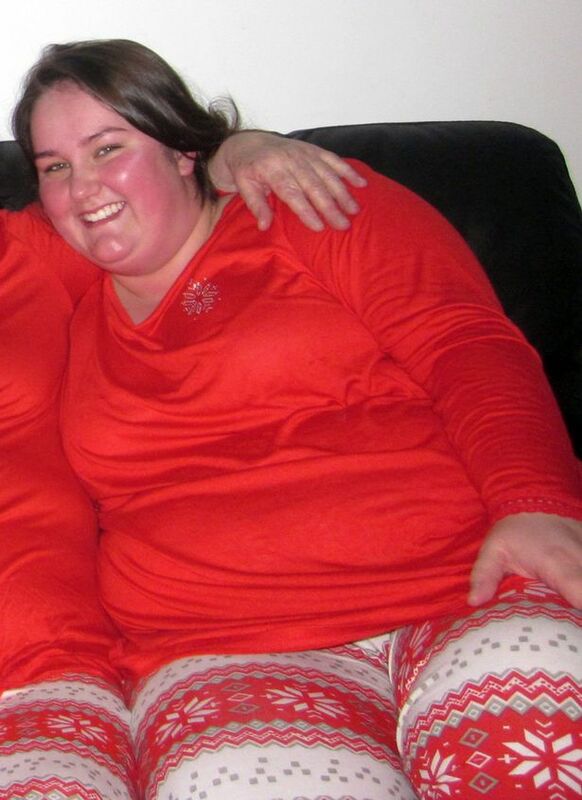 Jennifer Ginley weighed more than 19 stone at her heaviest but is now ready to walk down the aisle. 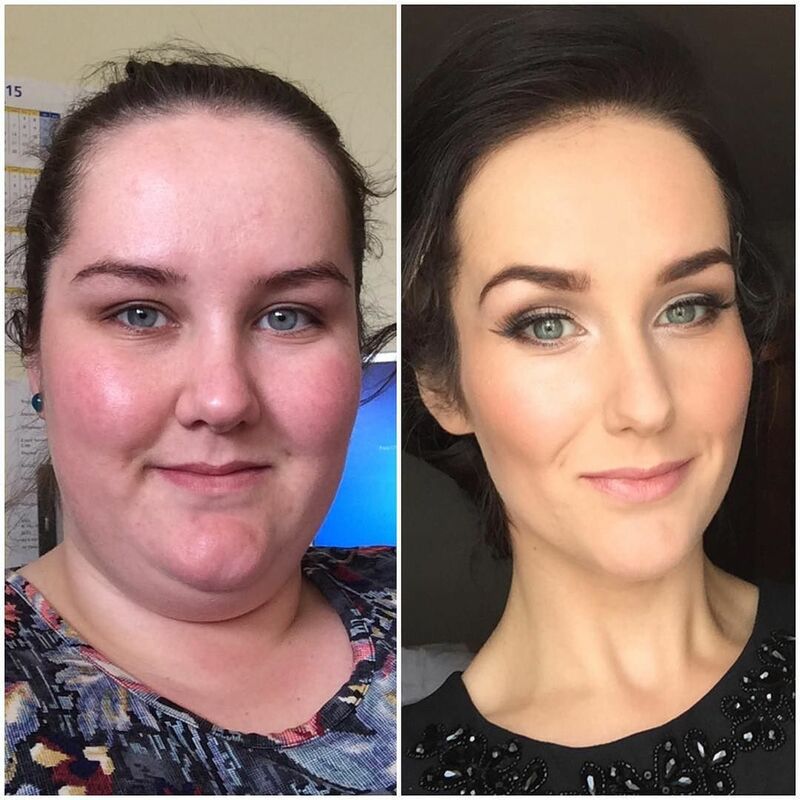 Previously she had to use seatbelt extenders, couldn’t fit into roller coaster seats and even discouraged her long-term boyfriend Luke from proposing to her as she was afraid of the wedding photos. 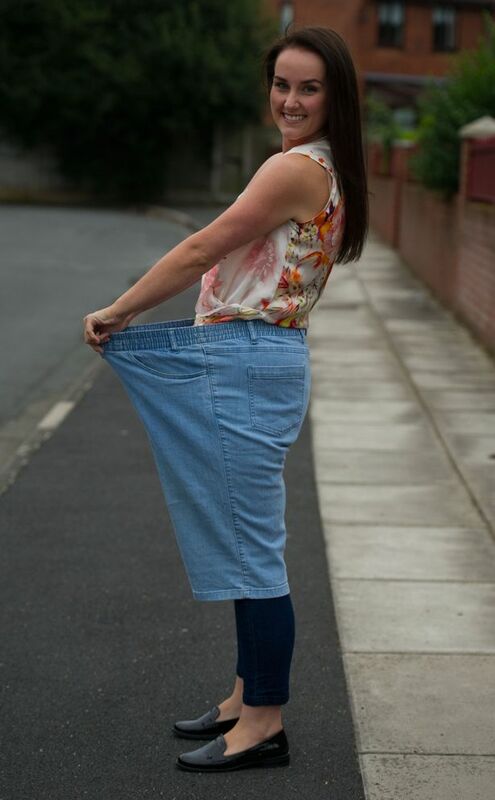 But she has lost an incredible 9st 9lbs in just over a year and slimmed down from a size 24/26 to a size 8/10, reports the Liverpool Echo . Before, Ginley had warned her boyfriend Luke when proposing to her to avoid having crappy wedding photos. 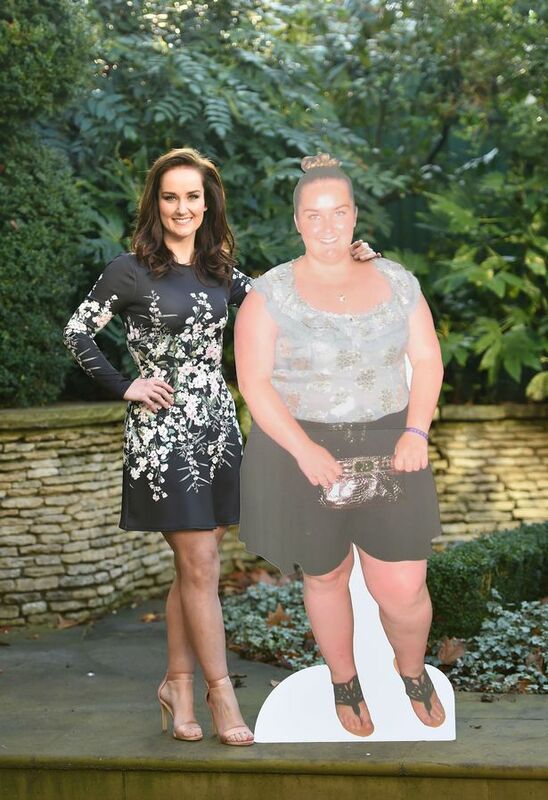 The Liverpool Echo reports that she lost well over 100lbs, going from size 24/26 to size 8/10 in just over a year. 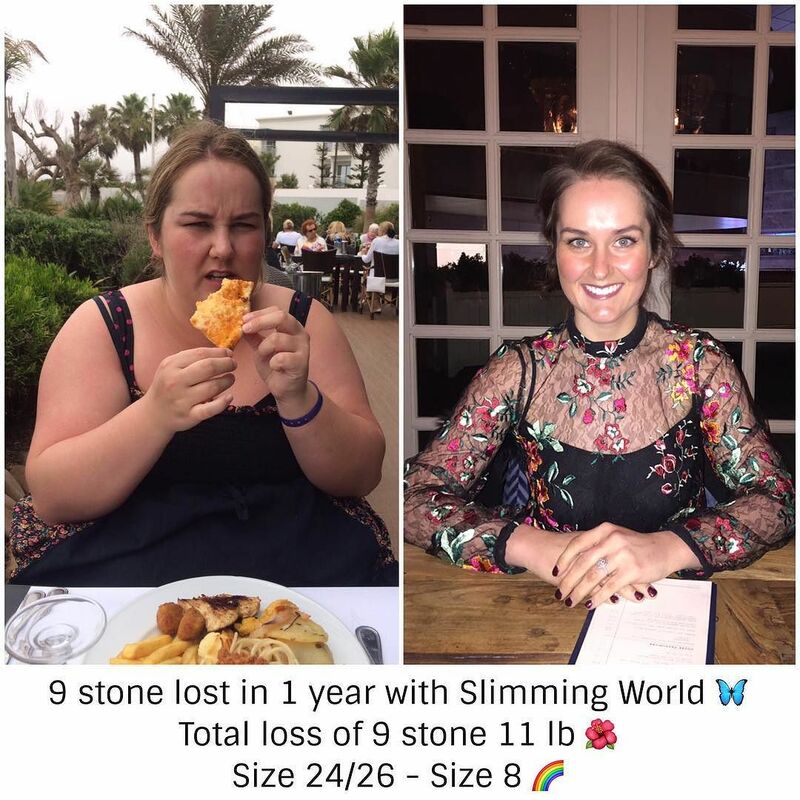 She has since been selected as Slimming World’s Miss Slinky 2017 and will be featured on the cover of Slimming World magazine. 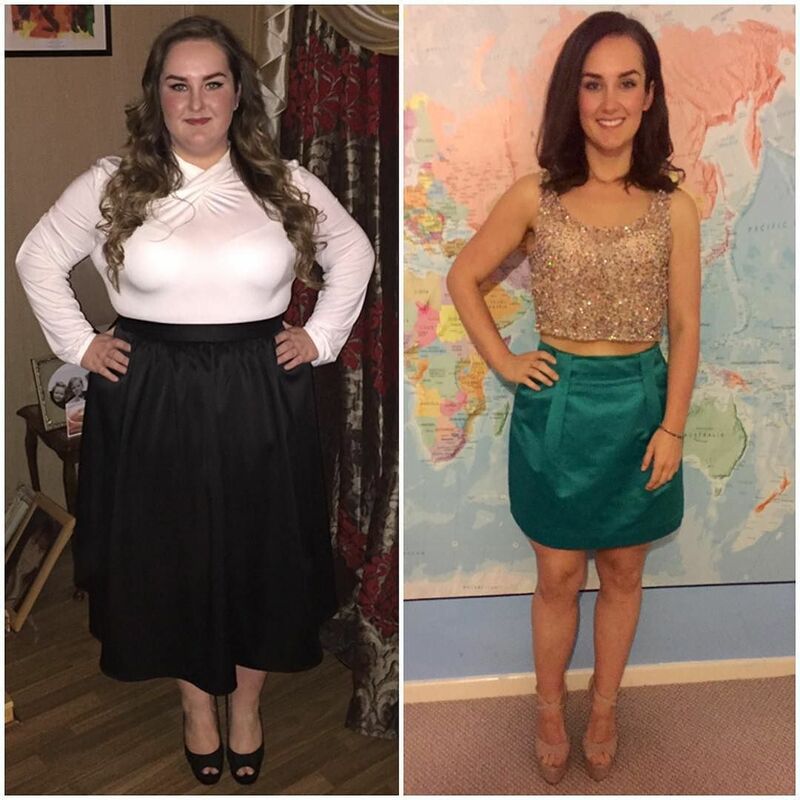 Ginley, a Citizens Advice caseworker, joined the Kirkby Slimming World group two years ago with her mother Janet and sister Christine. 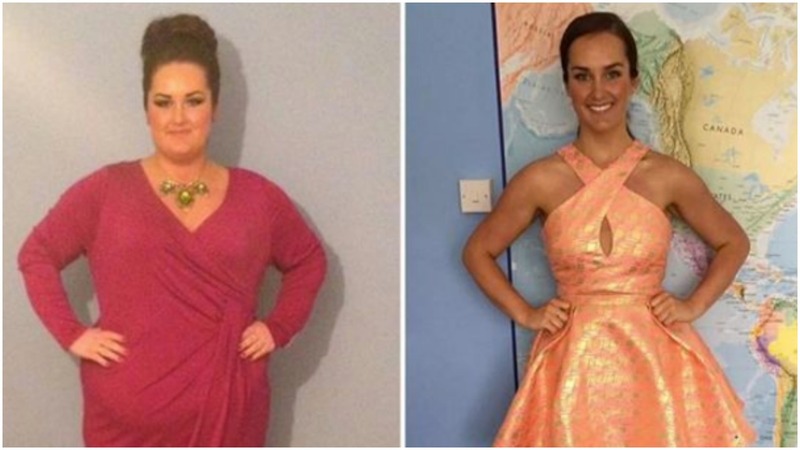 Her dramatic change in appearance has also contributed greatly to her positive mental health.